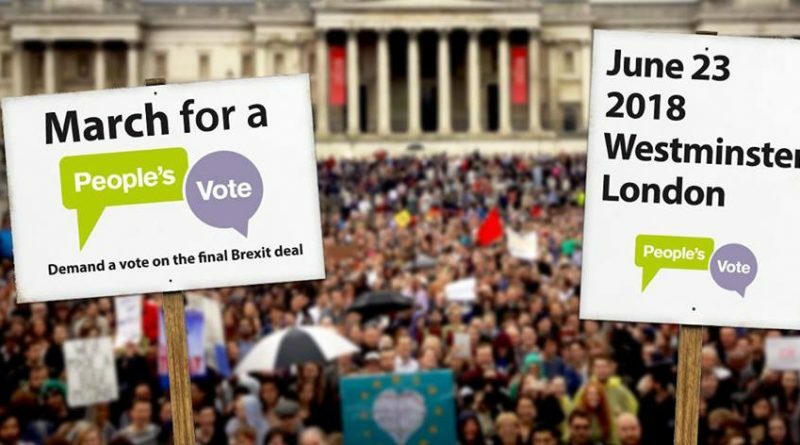 In case you’ve been living under a stone, on Saturday the 23rd of June there will be a march in London to call for a people’s vote on the Brexit deal. Since the referendum many things have become apparent that were not known before. The move towards Brexit has not been as easy as was promised by the Leavers. The prospect of any sort of decent deal is ever more distant. It should not be up to the Government, which consists only of Tories, including hard-line Brexiters, who do not represent the country. Once a deal becomes apparent it should be up to the people to decide whether to accept it or stay in the EU. Let the people have a vote on the final deal! The march starts at midday from St James, London, SW1Y 5ER. See more details at Britain for Europe.